Date: May 5 2018, 4 p.m. - 11:55 p.m. 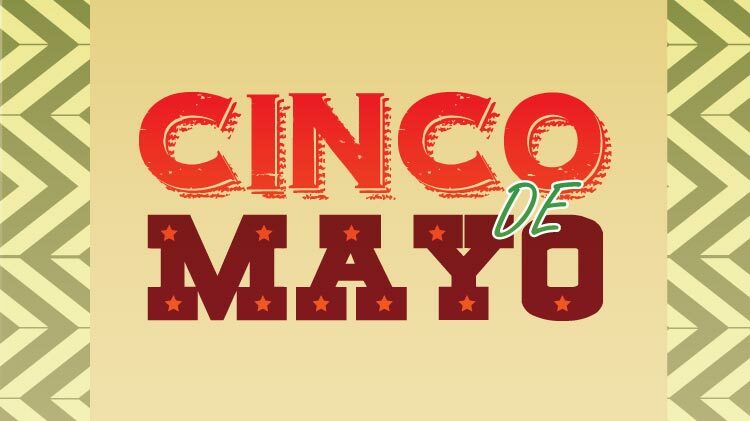 Celebrate Cinco de Mayo at the Jack Daniel's Lounge! There will be free chips and salsa while supplies last. Jalapeno Eating Contest: 7 p.m.
Water Pong Contest: 8:30 p.m.
2 person teams, single elimination. Teams must be signed up by 8 p.m.